Insect screens are a simple and effective solution as they enable the smooth flow of fresh air, and also provide protection from insects. 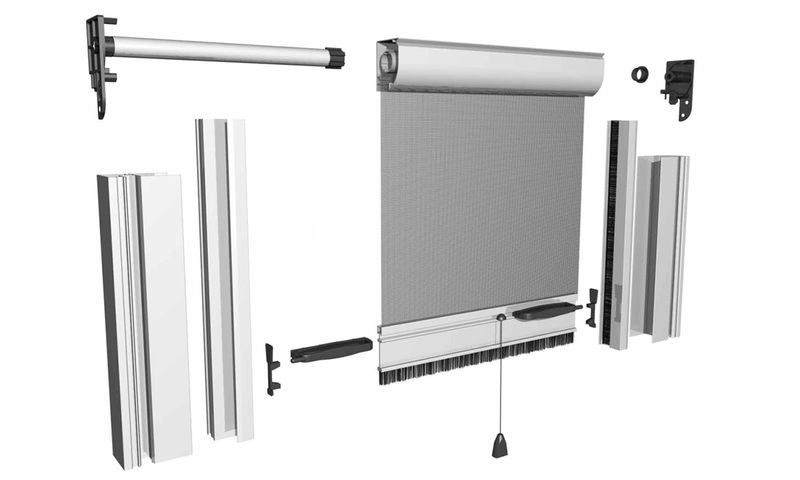 They are made of high quality aluminum profiles with fiberglass nets. 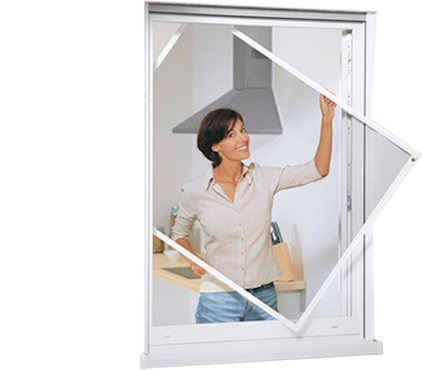 There are several ways of opening: lifting, sliding and fixed fixture. Fixed insect screens are the most economical type of insect screens. They consist of an aluminum profile and net attached to the profile. There is an easier system for windows and more massive for doors. Roller insect screens are the most used and very practical. 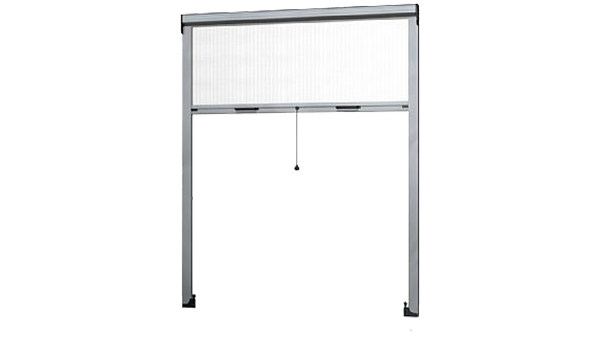 Roller insect screens are easily closed and opened as the net wraps around the axle which is equipped with a spring that pulls the insect screen to reel around its axle. This insect screen takes up very little space in the window because the entire insect screens fits an aluminium box with a diameter of 4.5 cm. Pleated insect screens are ideal for getting out on balconies and terraces. 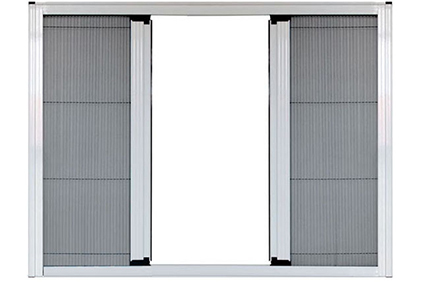 The insect screen opens like an accordion, it can be mounted on the outside and inside of all kinds of doors. In closed position the net is hidden in the box of insect screen and when closing or opening it can easily be stopped in any position.